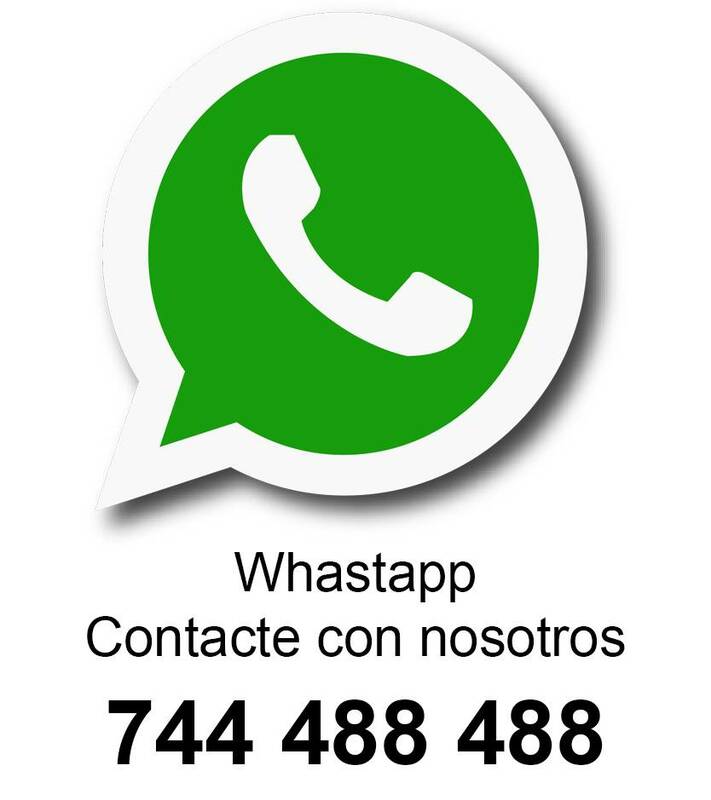 BAJO CONSUMO PL-S 2 PIN Hay 7 productos. 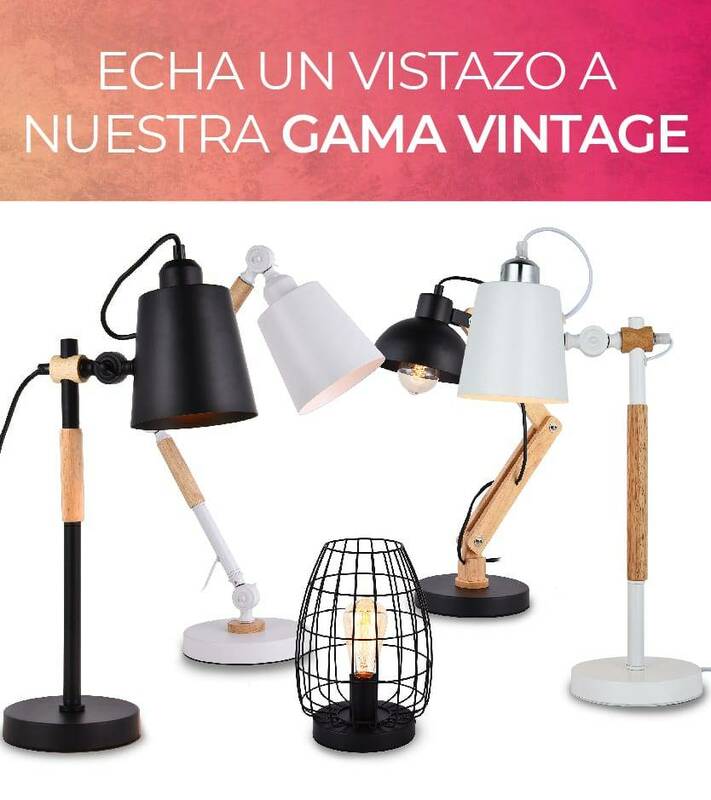 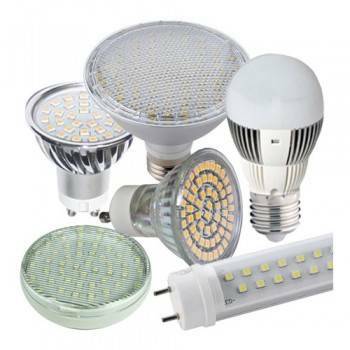 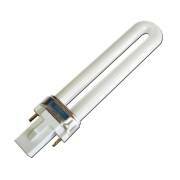 LAMPARA BOMBILLA PL 9W. 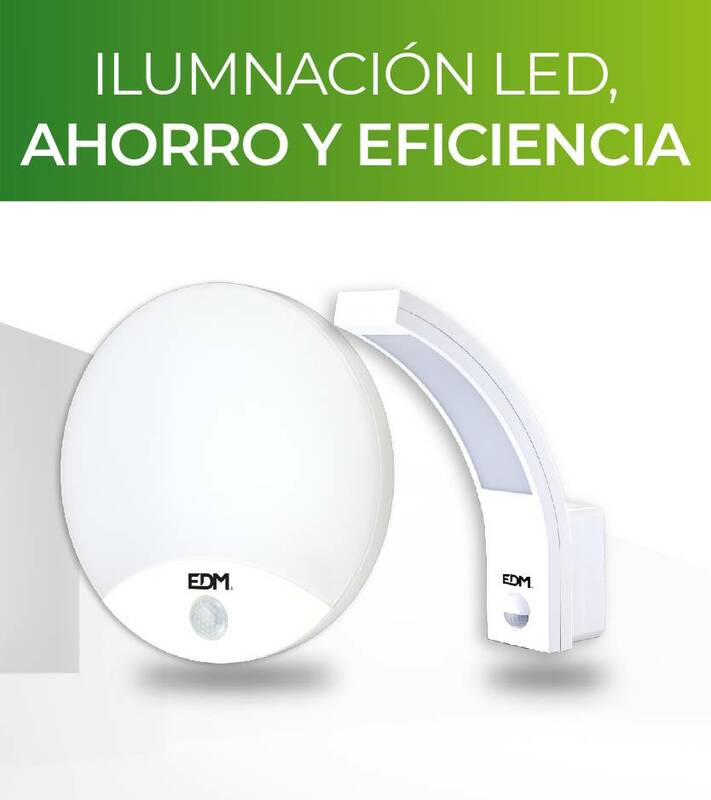 LAMPARA BOMBILLA PL 9W.